Robert M. Wachter, MD. Professor and Associate Chair of the Department of Medicine University of California, San Francisco. A prolific author, Dr. Wachter has penned 250 articles and six books, including two on healthcare safety. Additionally, he edits two government websites on safety. Dr. Wachter is considered the father of hospitalist medicine and coined the term "hospitalist" in 1996. 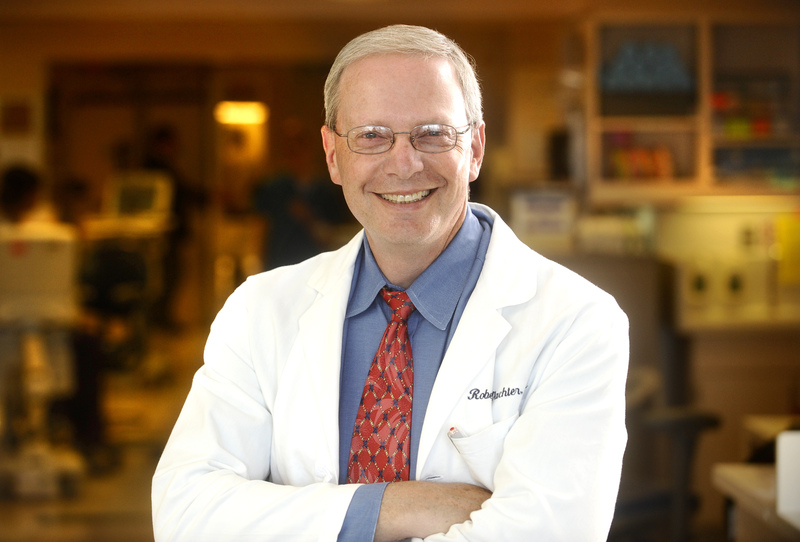 In 2004, he received the John M. Eisenberg Patient Safety and Quality Award, the top honor in the nation for patient safety. In 2015, he will publish yet another book, on how computers are transforming medicine.